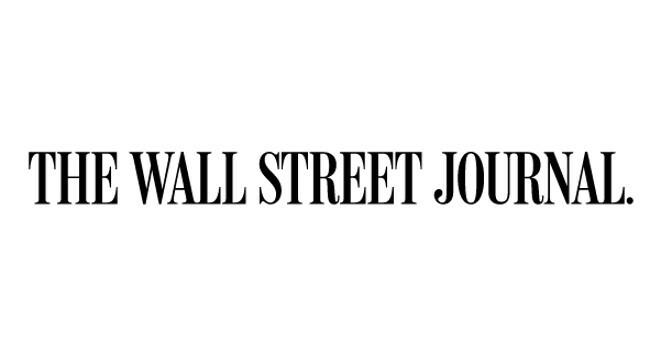 The Wall Street Journal has appointed Sara Schaefer Muñoz as an editor for its money & investing section, based in New York. Sara previously served as Canada bureau chief for the title. She can be found tweeting @sarasmunoz.